Director Rob Prouse and expert auditors Wayne Arthrell and Tim Snook offer exceptional service and advice on all aspects of SMSF auditing and compliance matters. Call us today to discuss your requirements and how we can help. Rob Prouse is the Principal and Director of RTW Auditing. 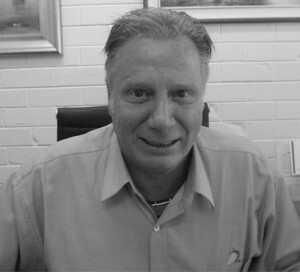 He is a registered SMSF auditor with more than three decades of auditing, taxation and accounting experience. 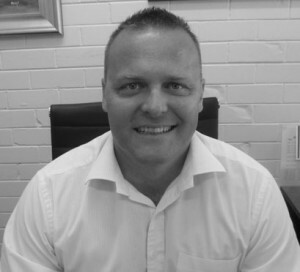 Rob has been in private practice for 20 years as managing director of Prouse Family Accountants. He has enormous experience in super fund auditing, financial management, company administration, advanced taxation planning, property investment and development, and general taxation advice. Rob also has 10 years’ experience with the Australian Taxation Office and is a Registered Tax Agent, and a Fellow of the Tax Institute of Australia and the National Tax and Accountants Association. He holds a Bachelor of Business (Accounting). Wayne Arthrell’s wealth of industry experience and knowledge spans more than two decades with the Australian Taxation Office predominantly in the areas of auditing, GST and income tax for individuals and small business. Since 2009, Wayne has been a Tax Consultant for Prouse Family Accountants preparing tax returns for individuals, partnerships, companies, trusts and superannuation funds. Wayne has been an SMSF auditor for five years and has exceptional expertise and proficiency in all legislative aspects and SMSF audit requirements. He is fully conversant in ATO procedures and policies, particularly in relation to superannuation funds. Tim Snook brings 15 years of wide-ranging accounting experience to the firm, having operated his own accounting practice for 10 of these years. He holds a Masters in Public Accounting and has specialised in SMSF auditing for the past 12 years. Tim is fully efficient in all aspects of Taxation Law including comprehensive knowledge in Income Tax, CGT, GST and the legislative landscape of SMSF.